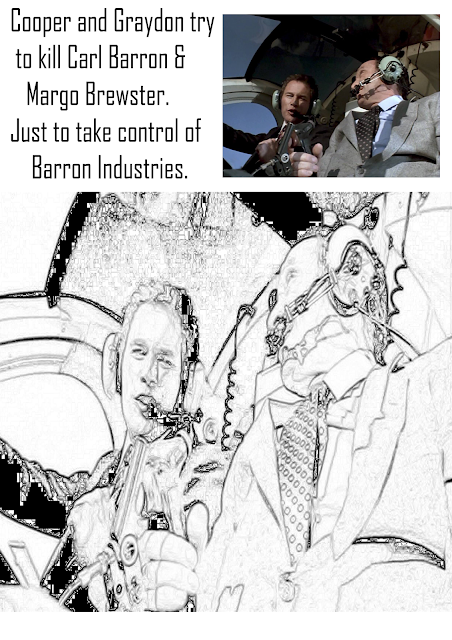 Right click and " Save TARGET As" to get the full size image, or click it & right click and select "View Image" to escape the site frame. 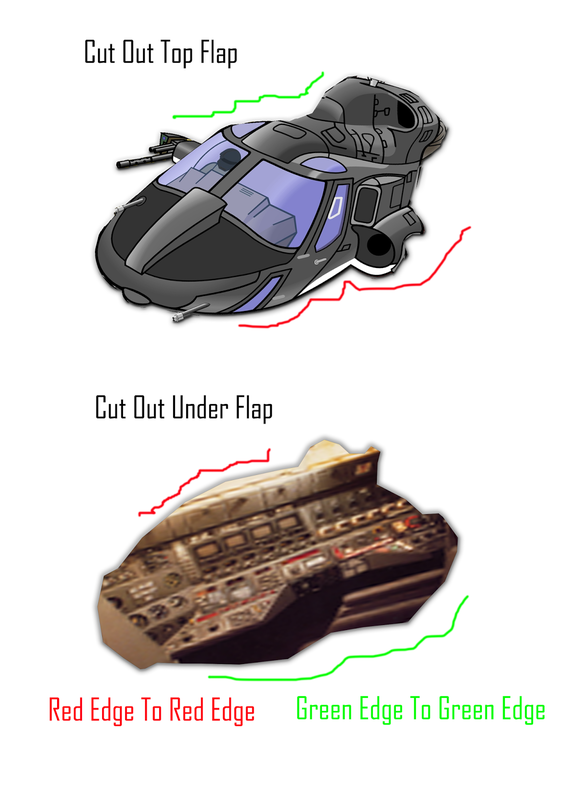 Depends on your browser, but don't just save the low res preview. Note that, in the uk they often either have the answers on the page upside down or it says turn to page and gives a number, but ya just never no how many pages are gona be in what people print so we included the answers. 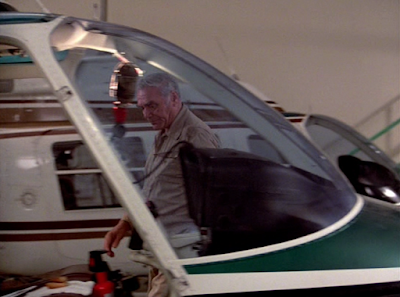 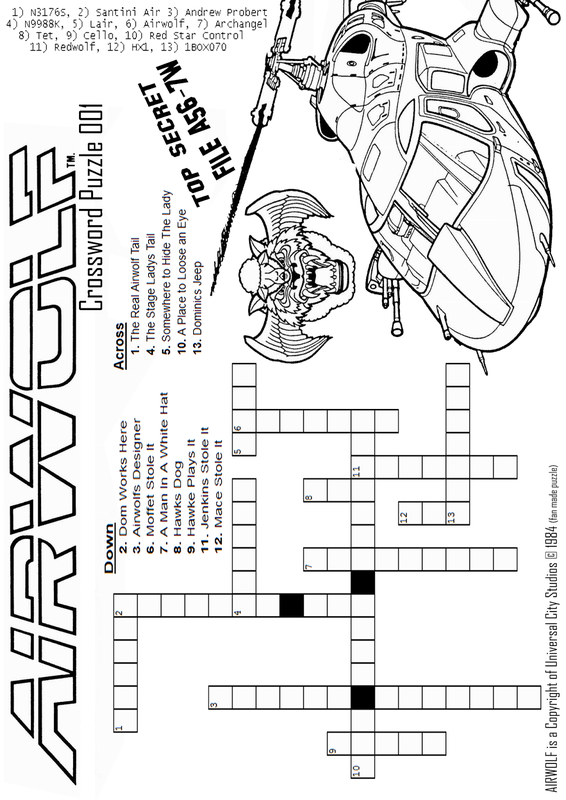 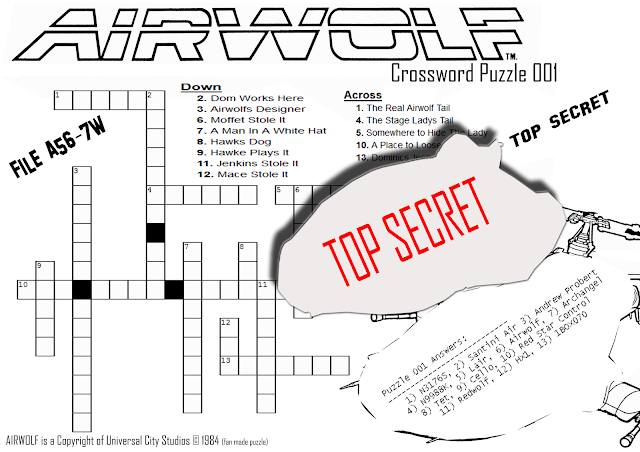 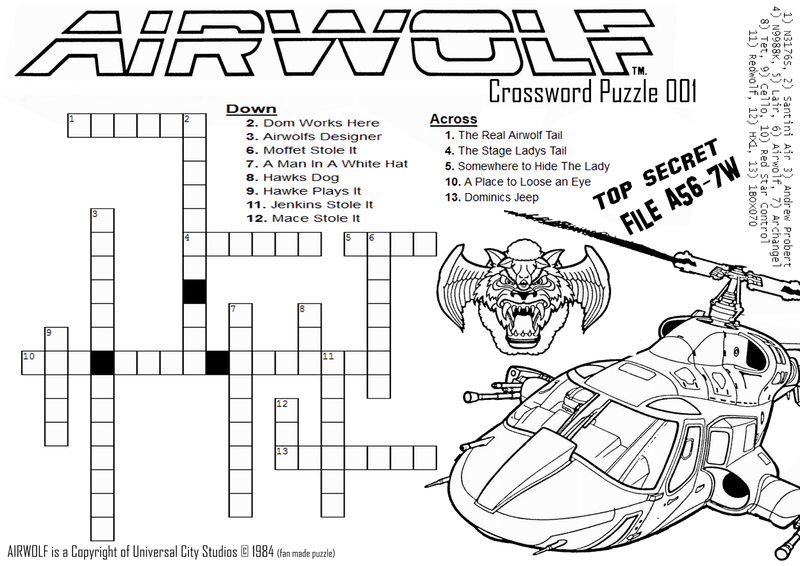 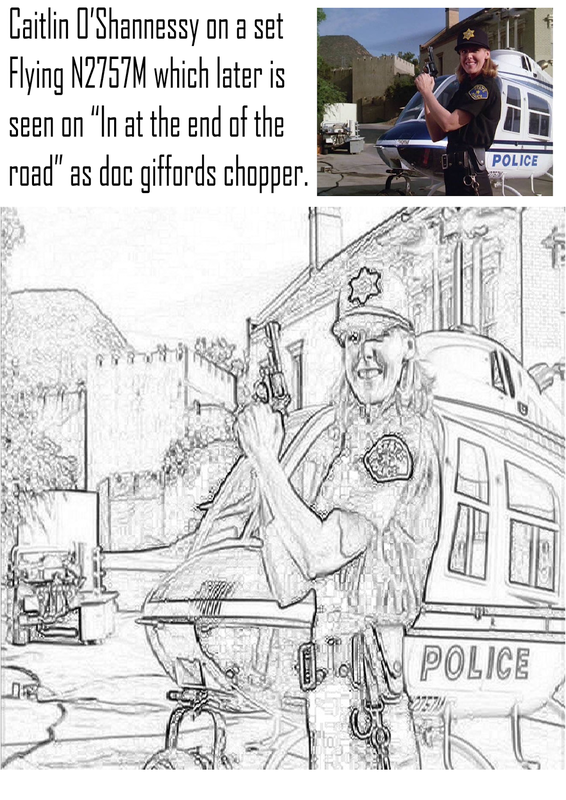 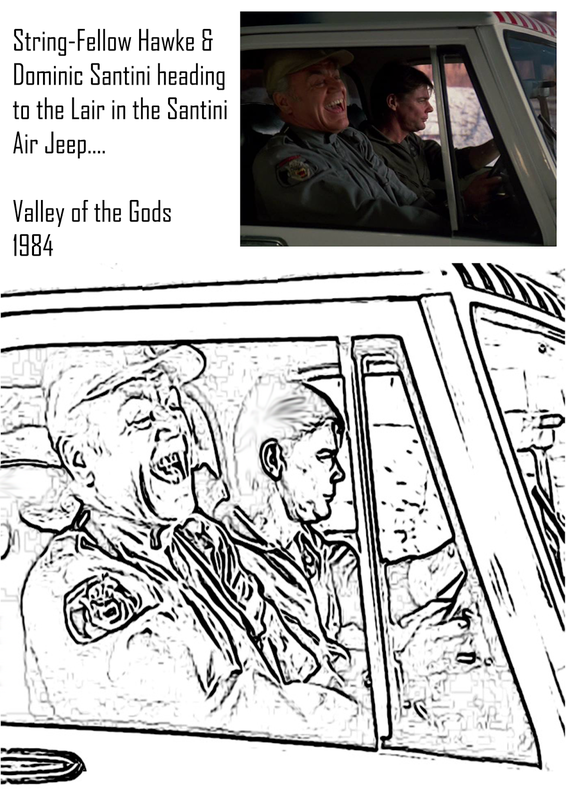 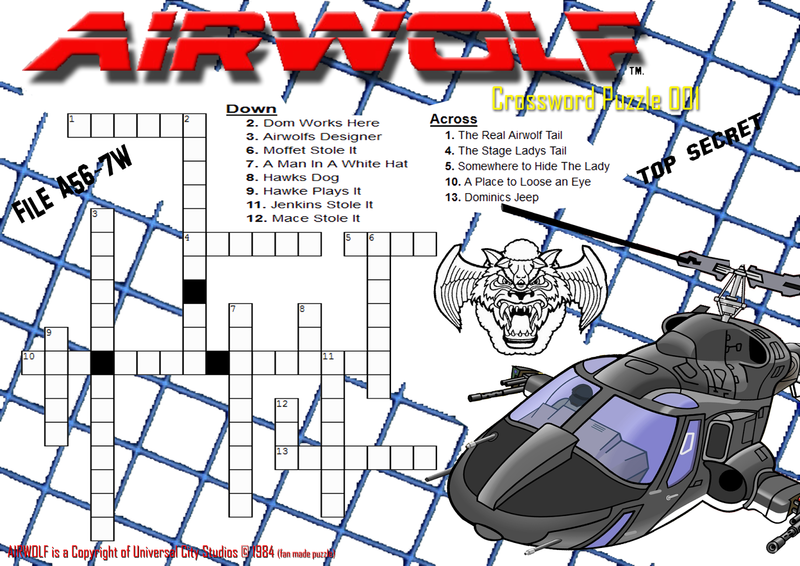 If you wanted to get creative you could modyfy it and print it without the airwolf & with and have the answers under it like a flap. 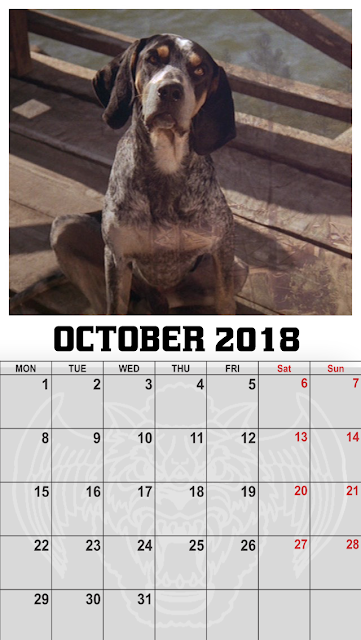 Example below.. 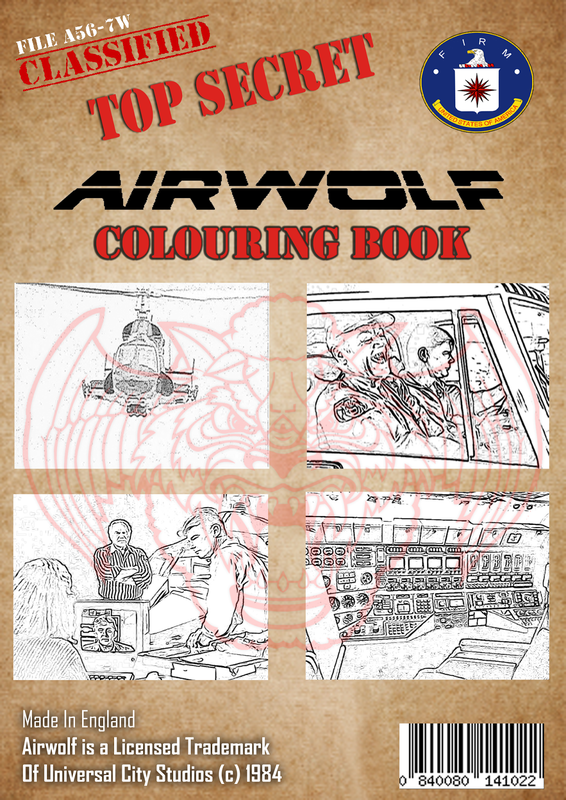 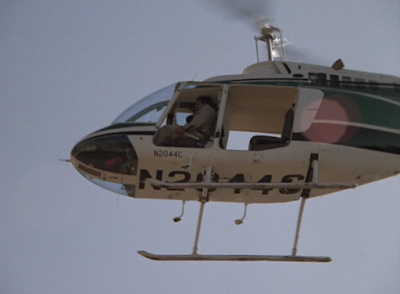 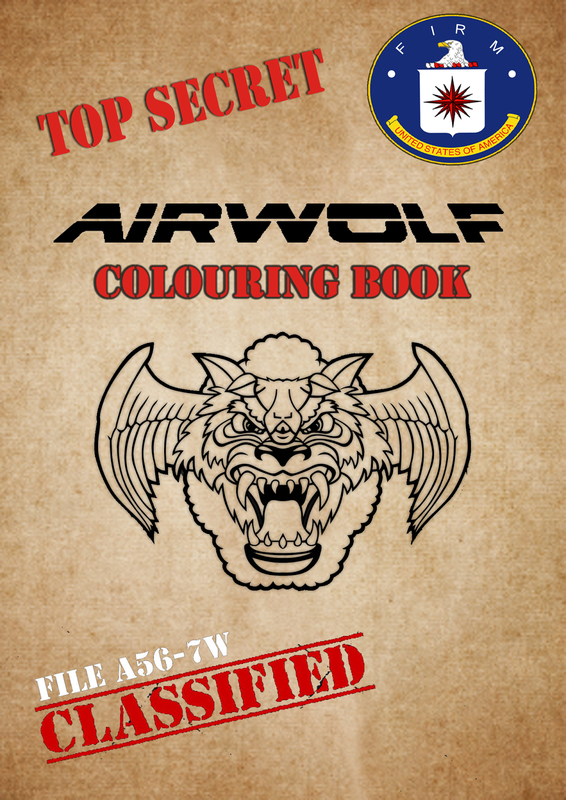 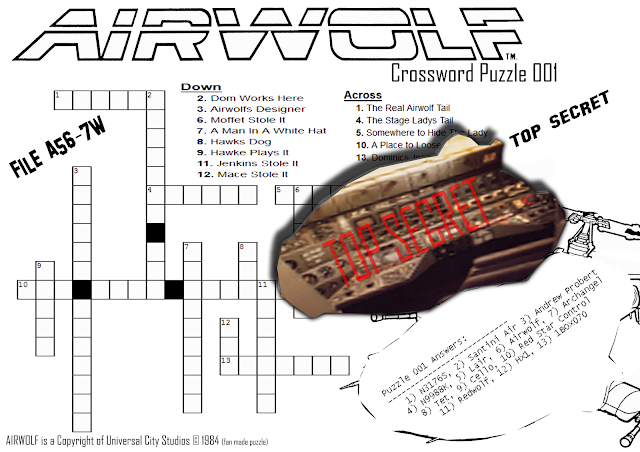 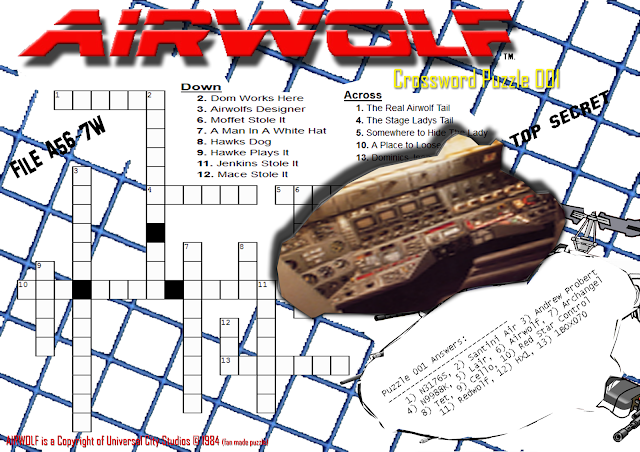 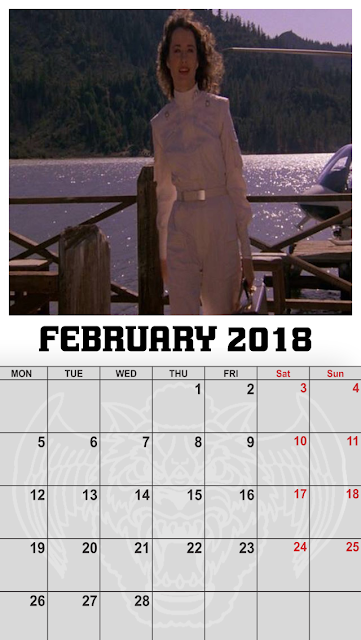 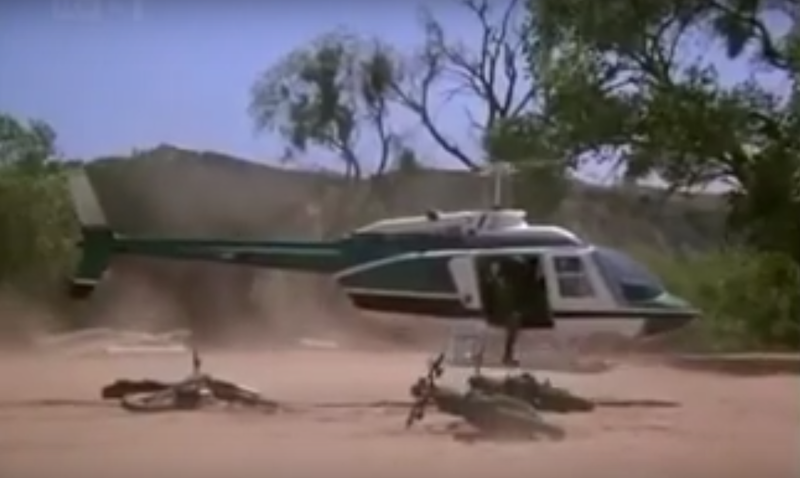 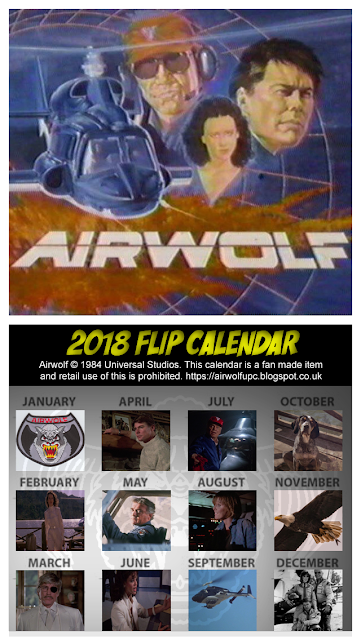 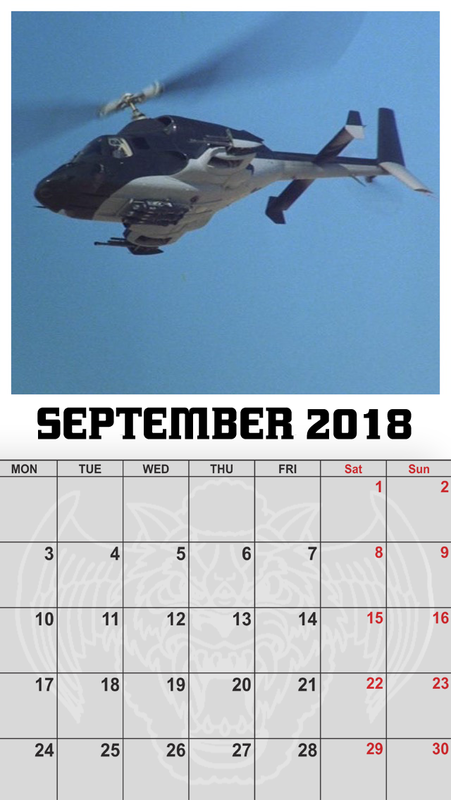 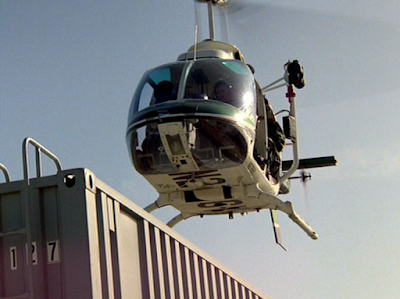 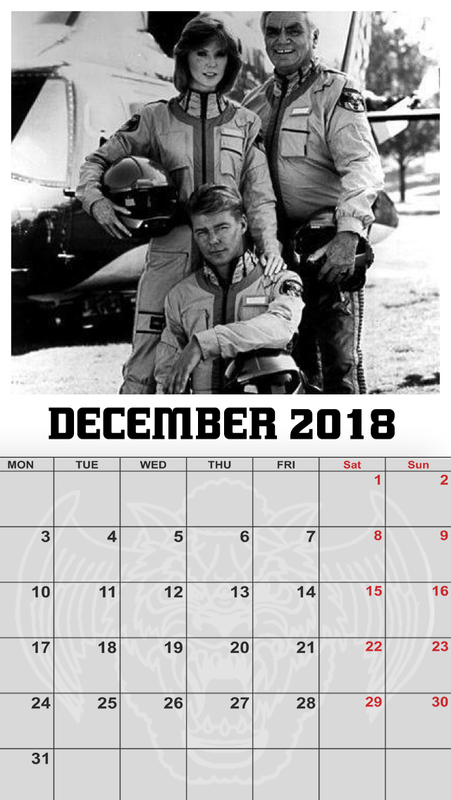 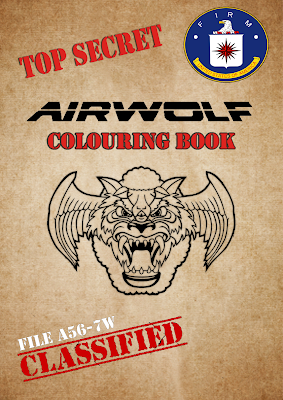 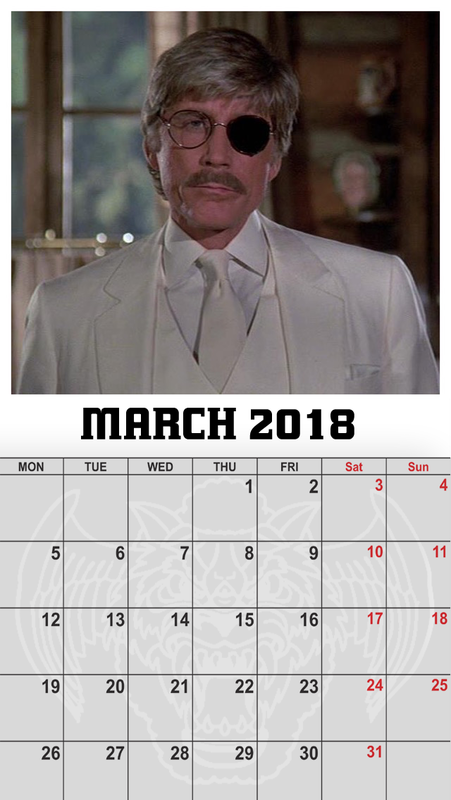 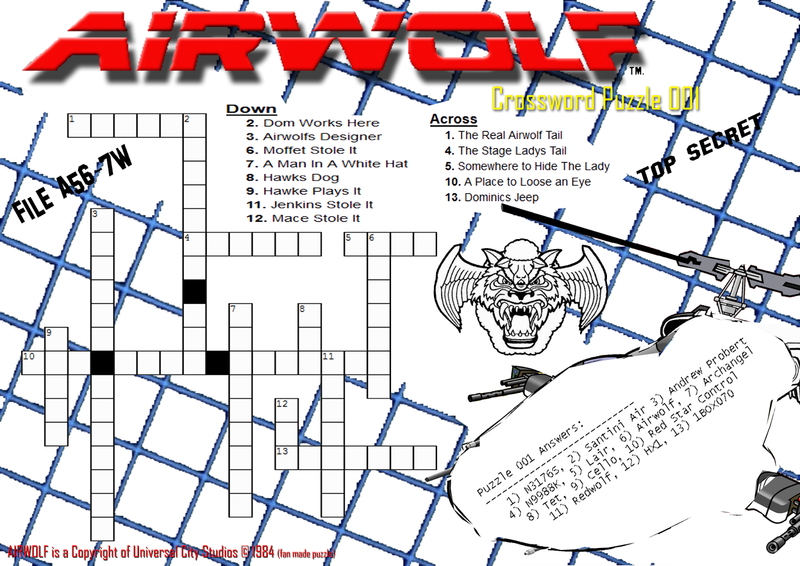 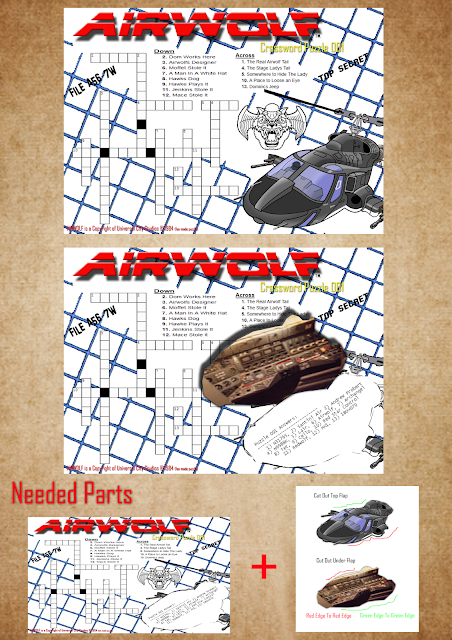 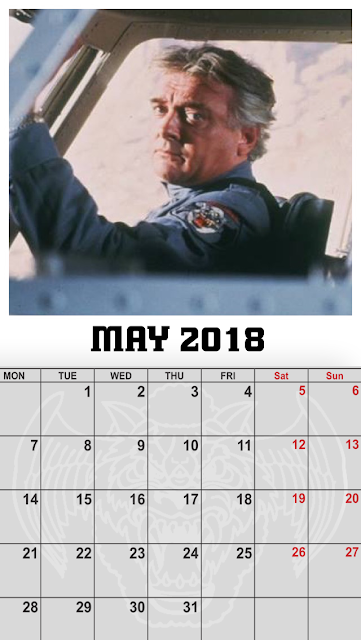 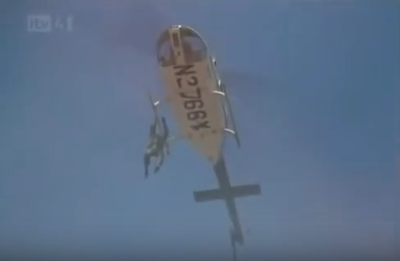 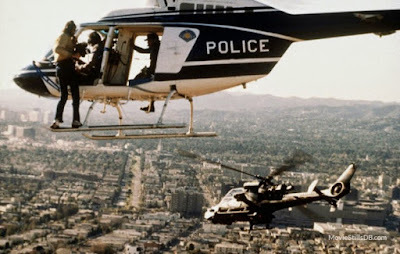 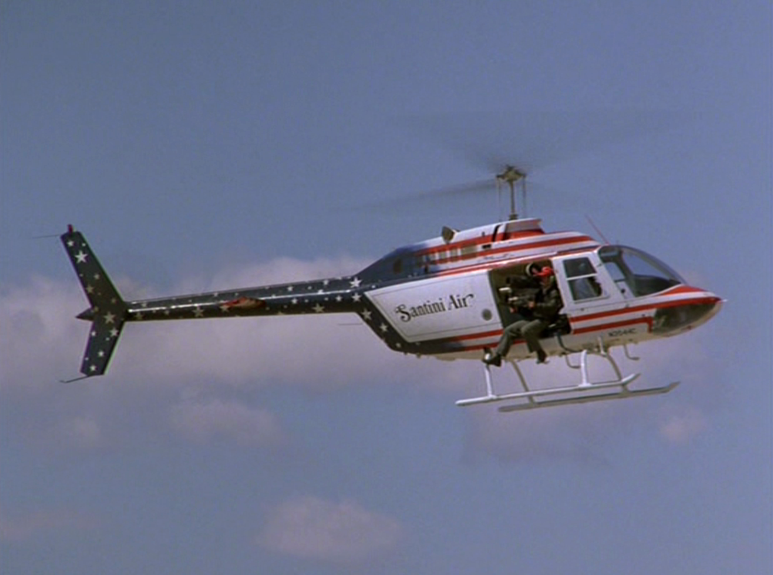 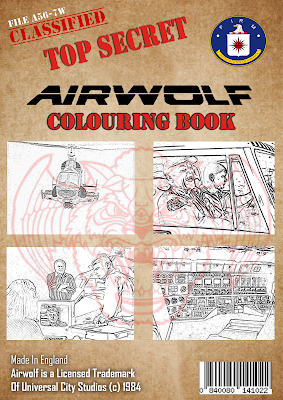 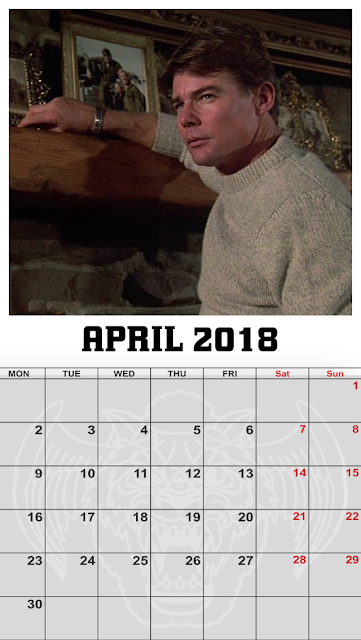 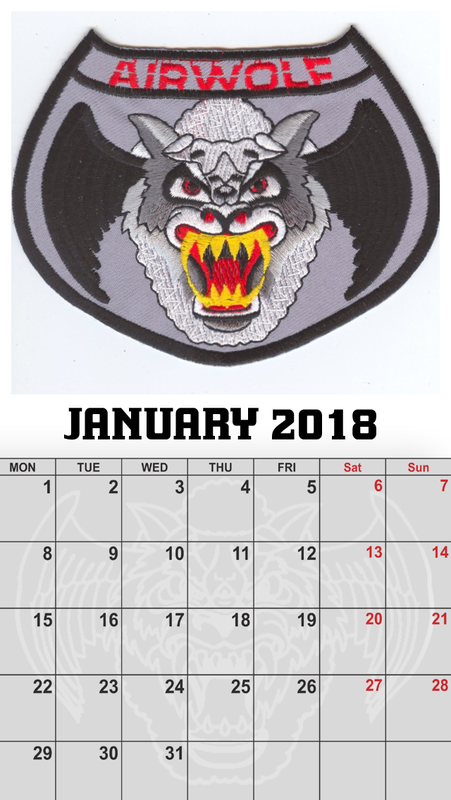 This could be the first ever airwolf calendar and we are very proud to be the first site to present it to fans here on our blog. 12 images 1 for each month and this beauty just needs a printer and your ready for the new year ahead. 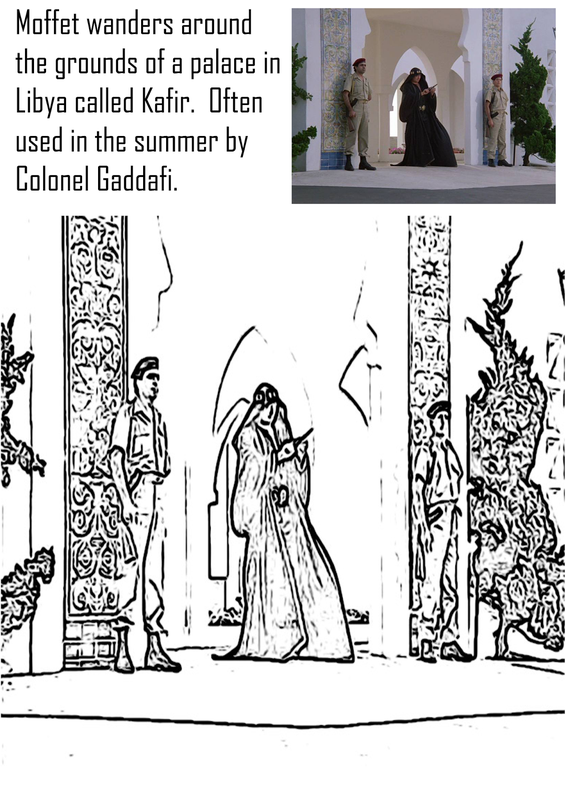 Its concept is based on the portrait aspect ratio that are normally wire bound along the top. 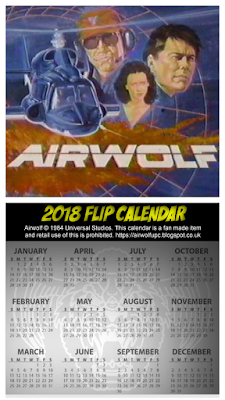 It's creator will not comment on whether a landscape version will be released, nor will he comment on whether a Season 4 calendar will be created. 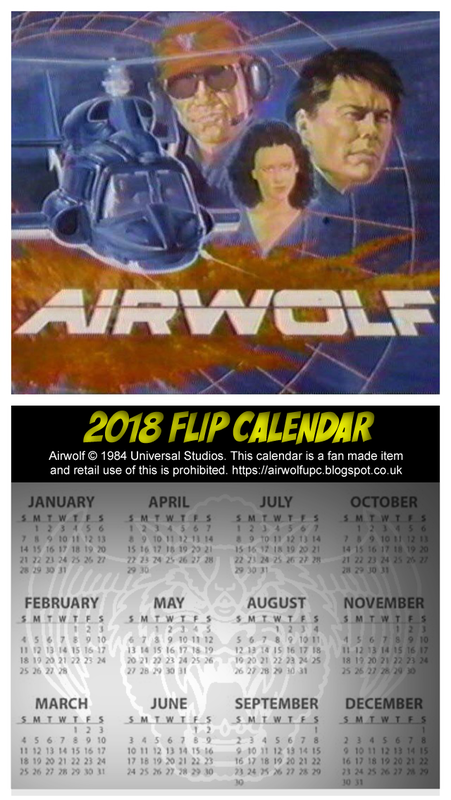 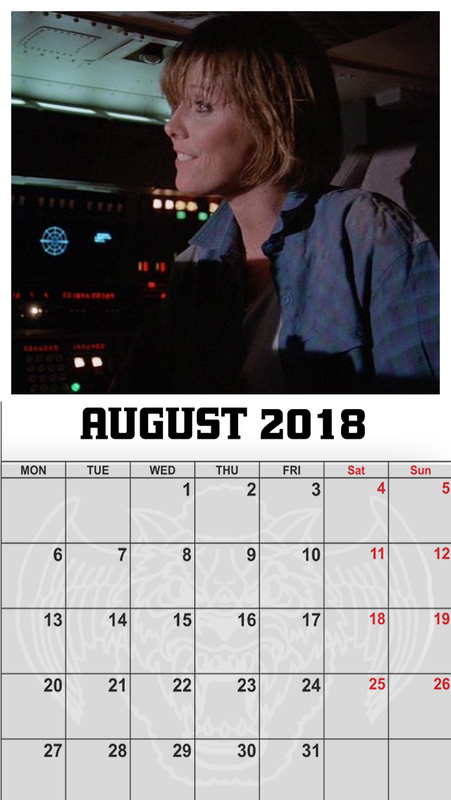 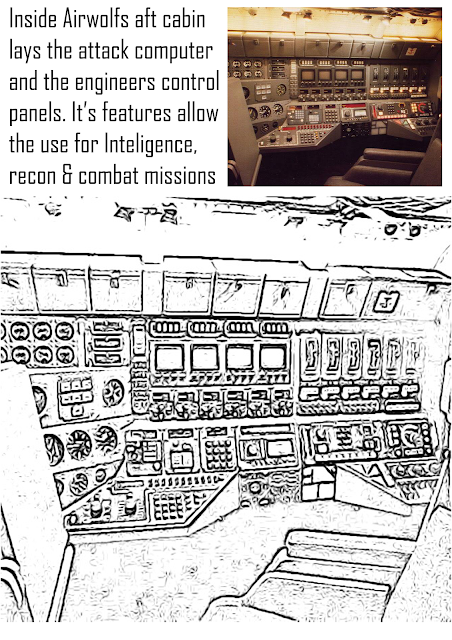 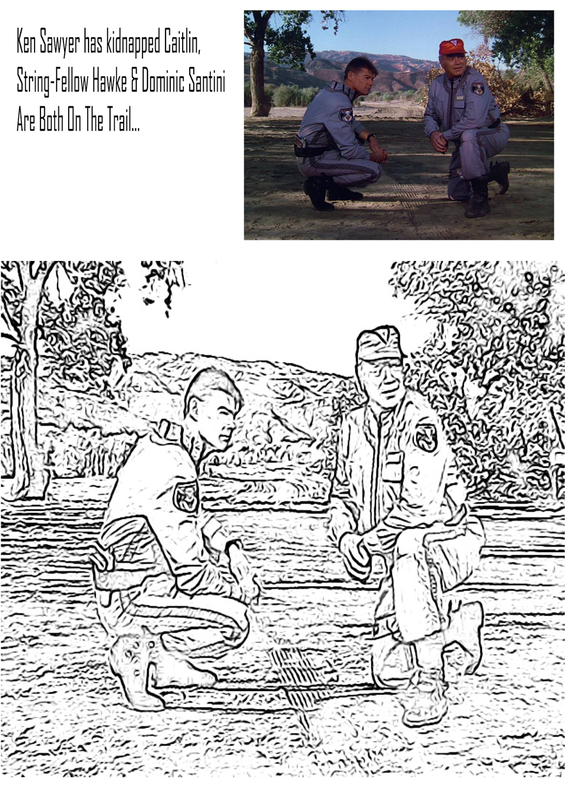 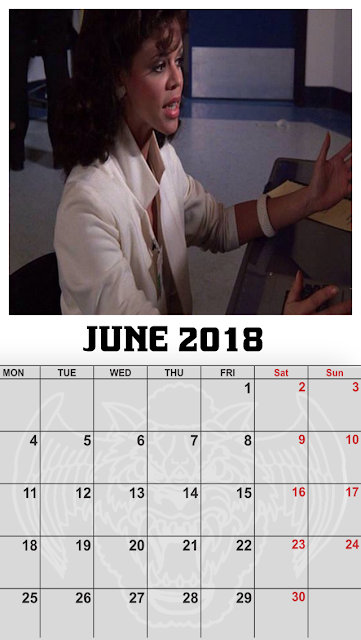 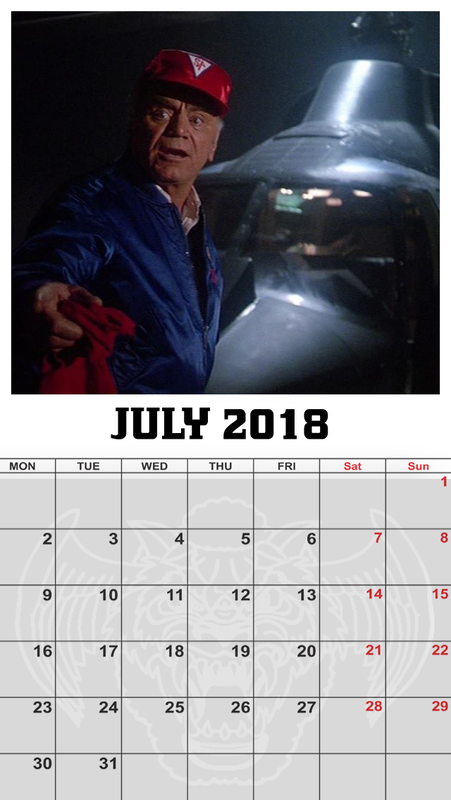 You can see the front cover on the left of this post and the images for each month along with the back cover are posted below. 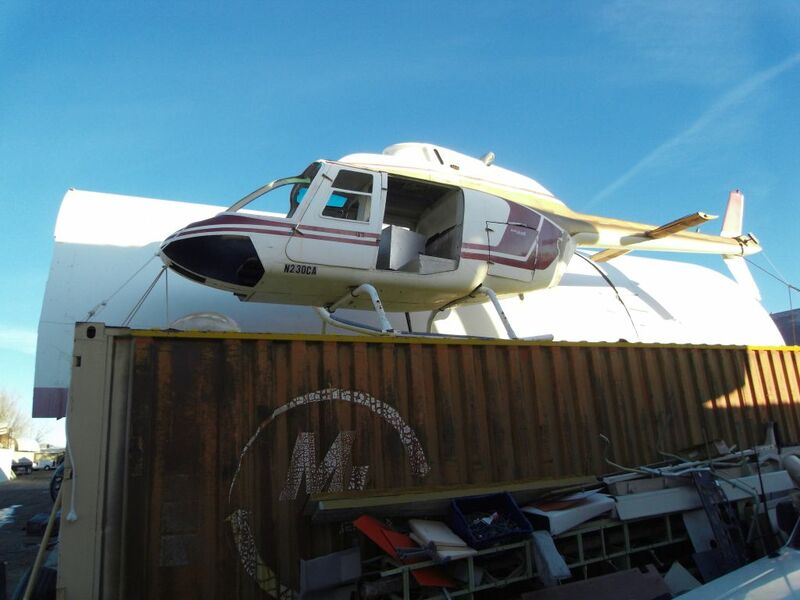 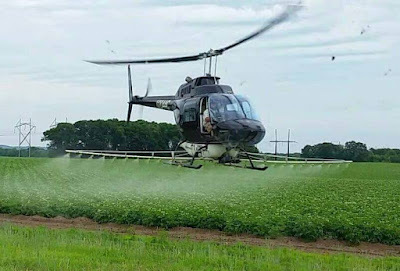 This is not for retail use and we do not wish to see it going around ebay! 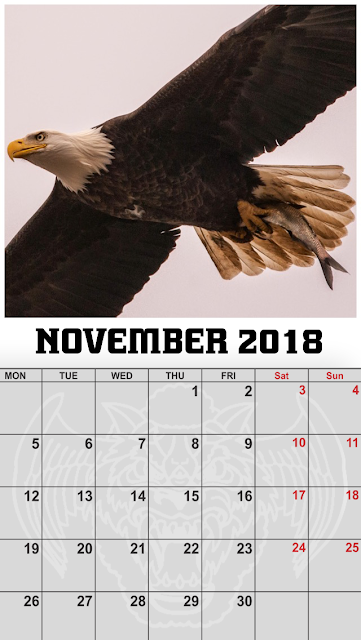 But ber in mind their are on-line photography printing services and static booths in stores that can create ting bound calendars from a private customers uploaded images.